Have You Planned Your Estate? Get in Touch with an Experienced Estate Planning Attorney without Delay. You have worked hard all your life to build your estate. 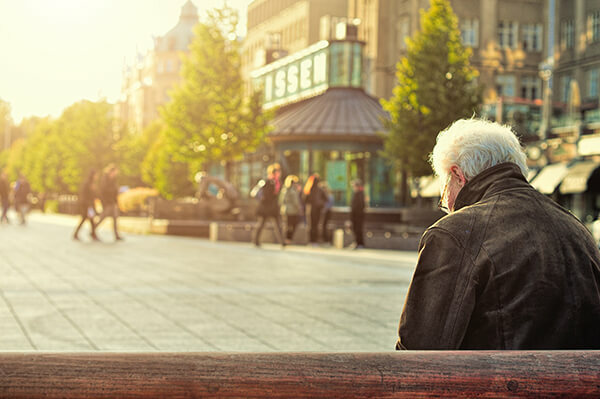 In your twilight years, you would want to make sure that your family and loved ones are well cared of after your demise. To ensure they receive their just share of your estate, it is important that you start estate planning right away. 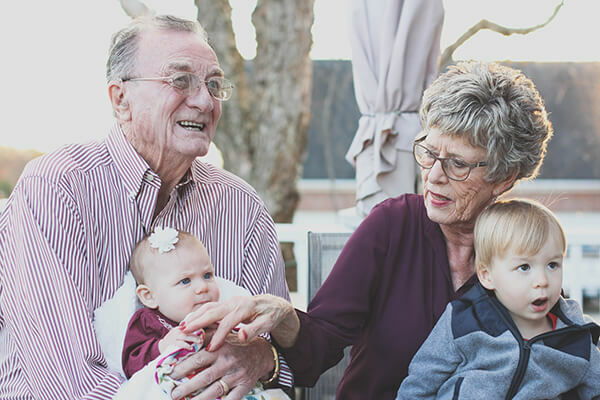 We are experienced estate planning attorneys, with considerable expertise in handling estate planning, probate, and other aspects of elder law. Our aim is to ensure our client’s wishes and objectives are met completely via their will. To this end, we work with our client’s advisors, including trust officers, insurance agents, and accountants, to come up with the most suitable plan. One of the major issues that arise when executing a will is determining how tax will be calculated. We will advise you to bequeath your assets in a legal way, yet in a way that minimizes the tax burden on your beneficiaries. This way, your family will derive maximum benefit from your estate and you can ensure they will live comfortably well into the future. Regardless of the value of your estate, you should start estate planning without delay. Contact us and we will make sure your goals are achieved. Trust your case to an expert in estate planning. Call Matthew Sheasby, Attorney at Law, at (909) 922-2543 to discuss your estate.